Viz Media announced today a new partnership between them and Evolution USA. For those unaware, Evolution USA is a company that specializes in utilizing intellectual properties owned by other companies and developing merchandise, promotions, and so on. What does this mean? Not much at the moment, but we’ll see if this leads to new products based on popular Viz titles. 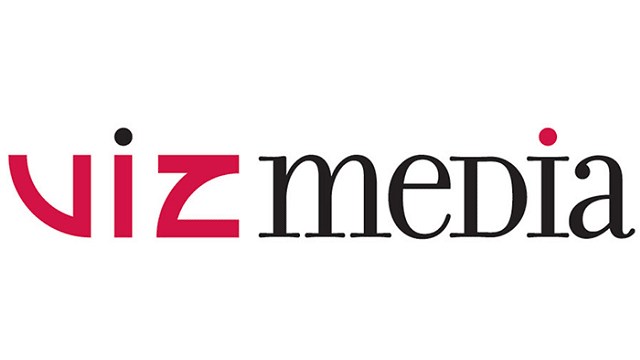 For more information on the partnership, Viz Media provided a press release. San Francisco, CA, September 27, 2016 – VIZ Media, LLC (VIZ Media), a premier company in the fields of publishing, animation distribution, and global entertainment licensing, has tapped the premiere global licensing and brand management firm Evolution USA, LLC as its new licensing agent. Evolution will represent VIZ Media’s vast catalog of anime and original multimedia content and will be focused on developing new merchandise and expanded retail relationships. The team will also identify and monetize North American licensing opportunities to expand VIZ Media’s consumer presence into untapped new vertical markets. VIZ Media’s acclaimed catalog of anime, manga and original properties includes smash hit series such as ONE-PUNCH MAN, NARUTO, HUNTER X HUNTER, and JOJO’S BIZARRE ADVENTURE. The company’s manga titles are regularly featured on New York Times and Nielsen Bookscan national bestseller lists, and its anime series are widely viewed on major broadcast outlets such as Adult Swim on Cartoon Network. The company marked the 30th Anniversary of its founding this year.